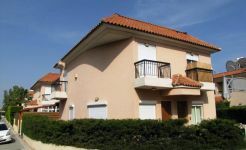 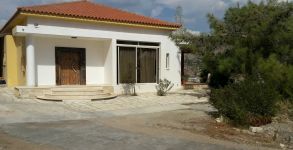 This is a cozy and practical villa situated in a corner plot available for sale. 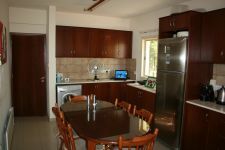 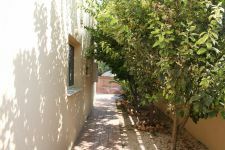 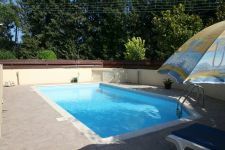 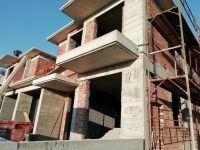 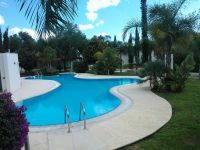 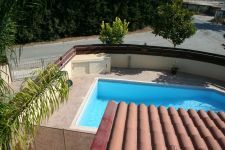 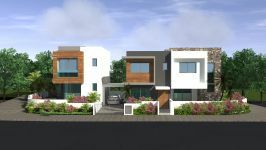 The property is located in Trachoni area of Limassol. 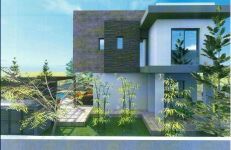 It's only 10 minutes from Limassol, yet only a couple of minutes drive from various amenities such as restaurants, kiosks, supermarkets and 4 minute drive to the mall. 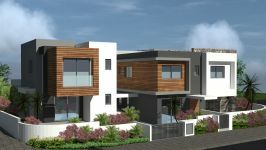 The house consists of a living room, a kitchen with dining area, three bedrooms and three bathrooms. 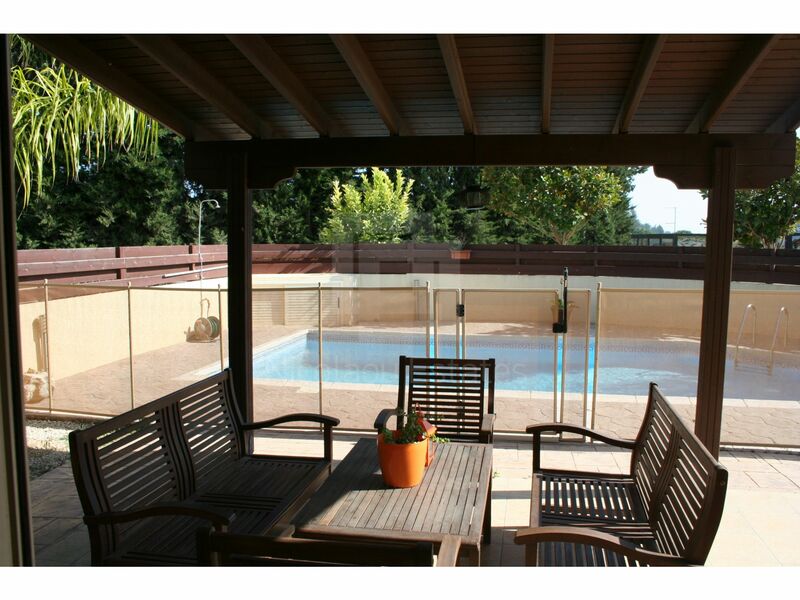 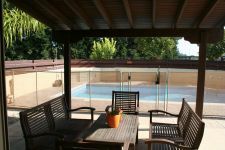 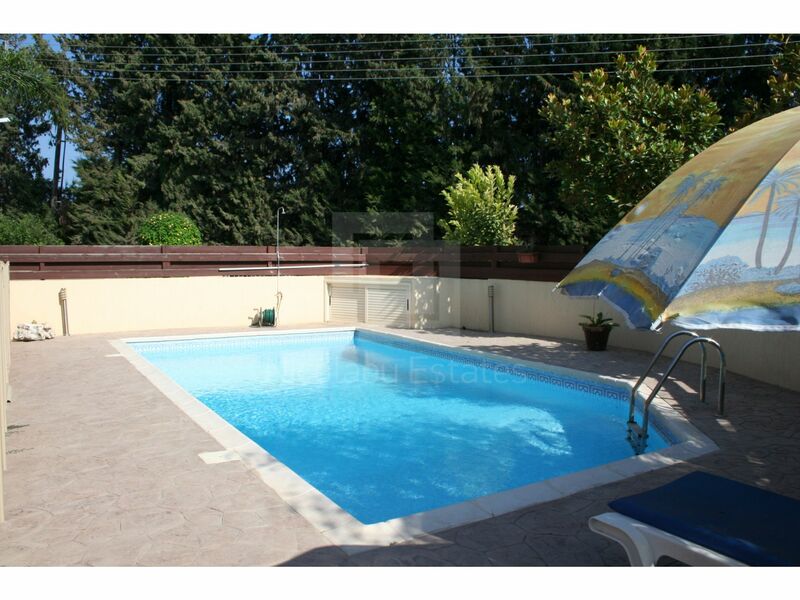 Outside it has a good sized garden with swimming pool. 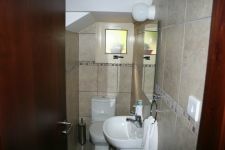 The house has a provision for central heating using either diesel or gas. 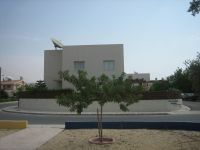 At the moment the house is being heated by electrical panels by Norwegian company Beha. 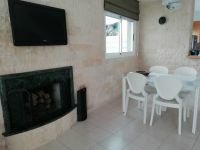 Downstairs the living areas benefit from a very energy efficient wood stove. 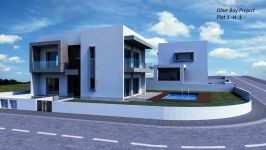 The property also features hot water solar panels and a water softener system which is a blessing for Cyprus' hard water supply. 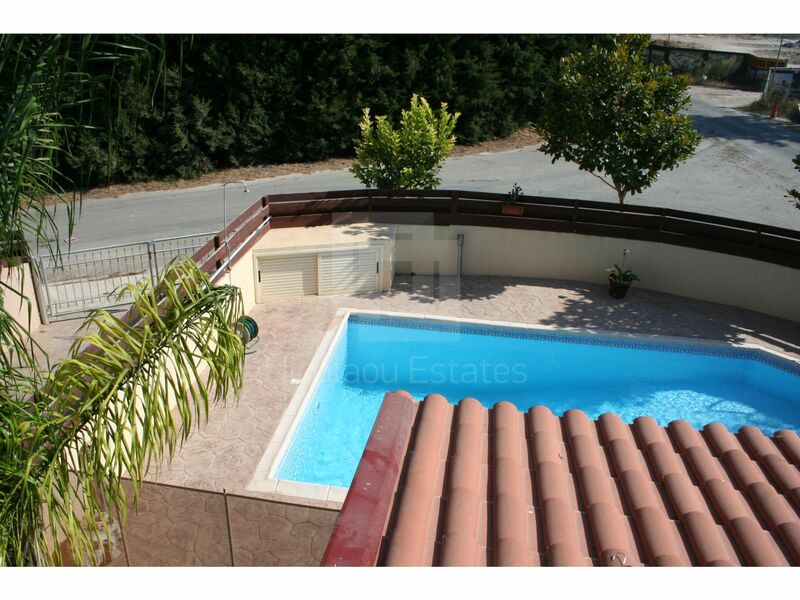 Ideal family home at a huge bargain price. 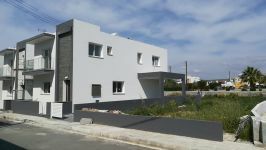 *Title on the way, owners have applied to the district office for certificate of completion and waiting for inspection. 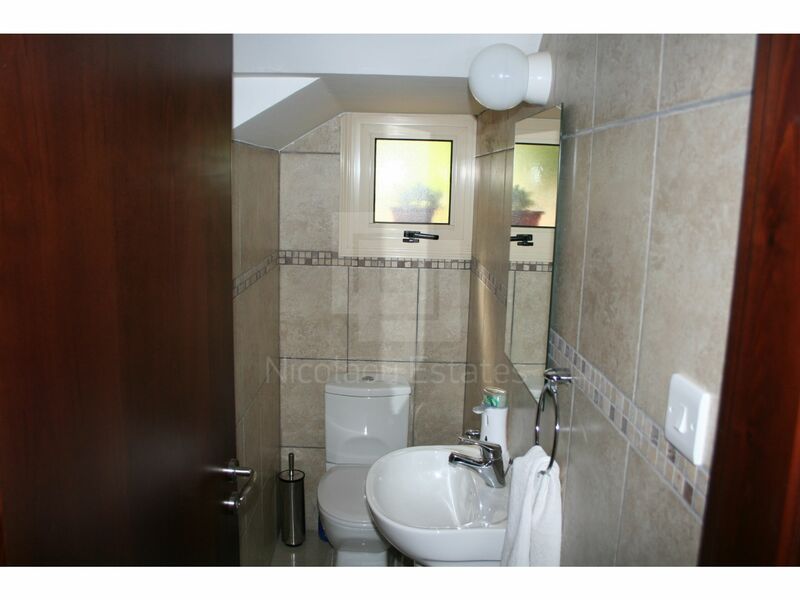 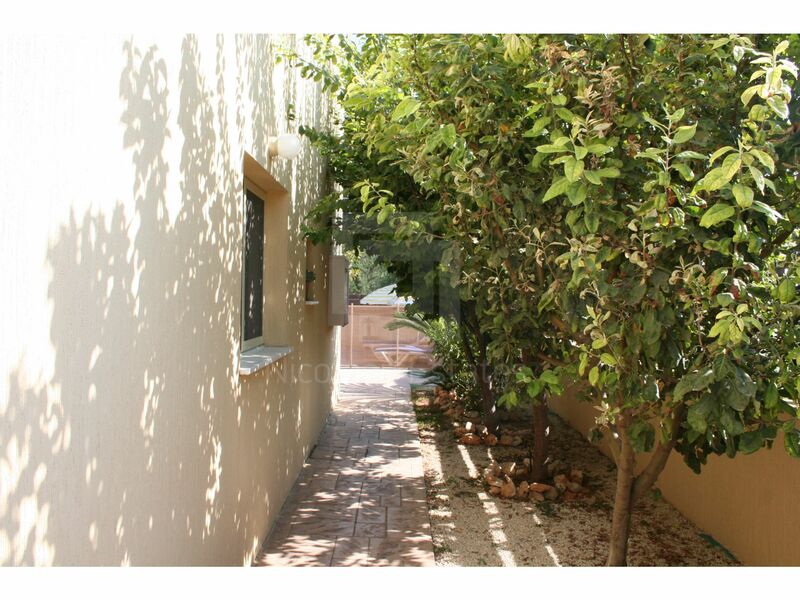 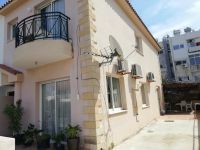 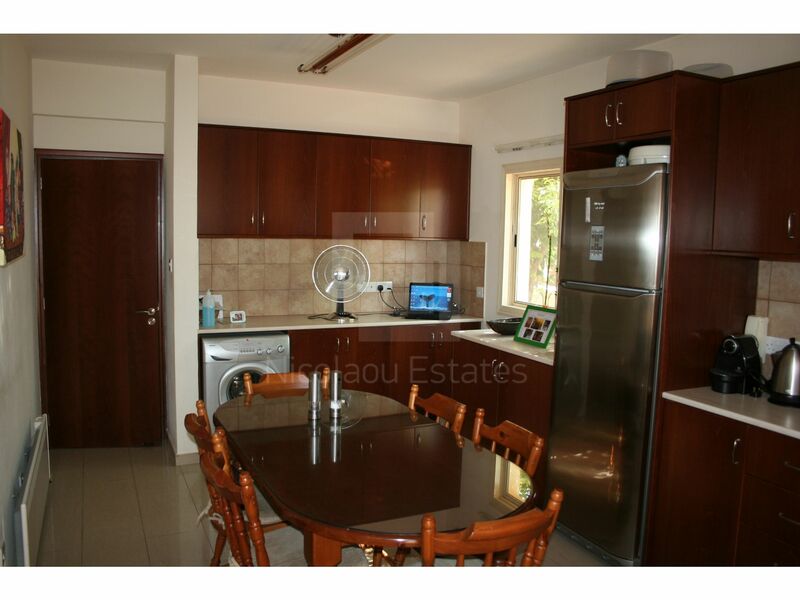 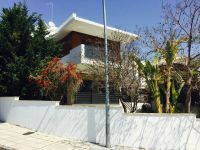 This 3-bedroom detached house in Trachoni, Limassol is being offered for sale at EUR 270.000.